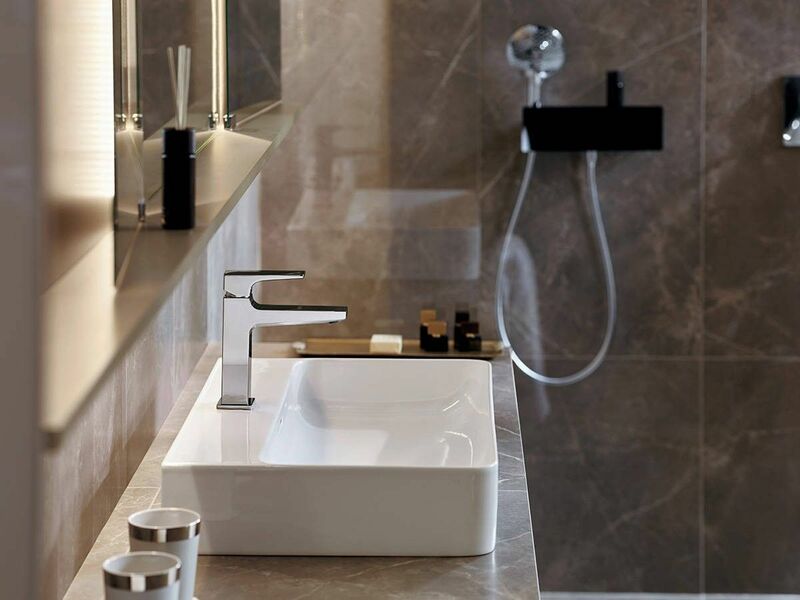 Clarity in the bathroom is redefined with the Metropol tap range. All those who appreciate linear, expressive design will love this. Thanks to its geometric lines, Metropol makes an unforgettable impression in any modern ambience. Be inspired here: by the beauty and versatility of the latest hansgrohe range.